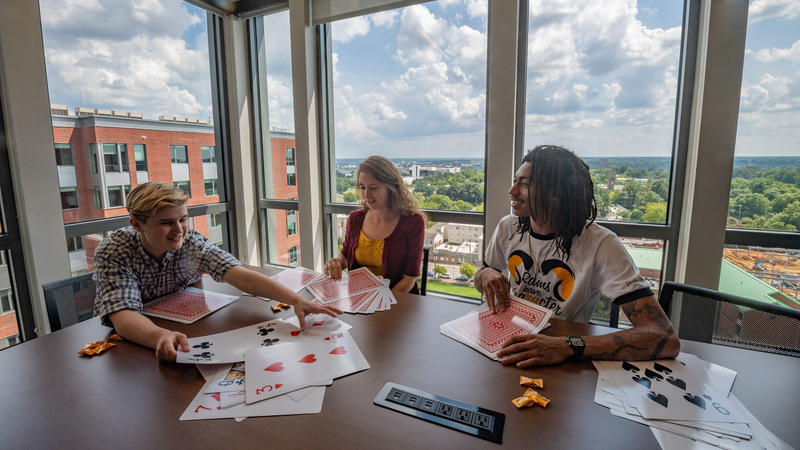 As you plan your next conference or event, learn more about VCU and what makes Richmond, VA an ideal place to host a gathering. Our services include event logistics, from booking meeting and event spaces to procuring audiovisual equipment and event security. 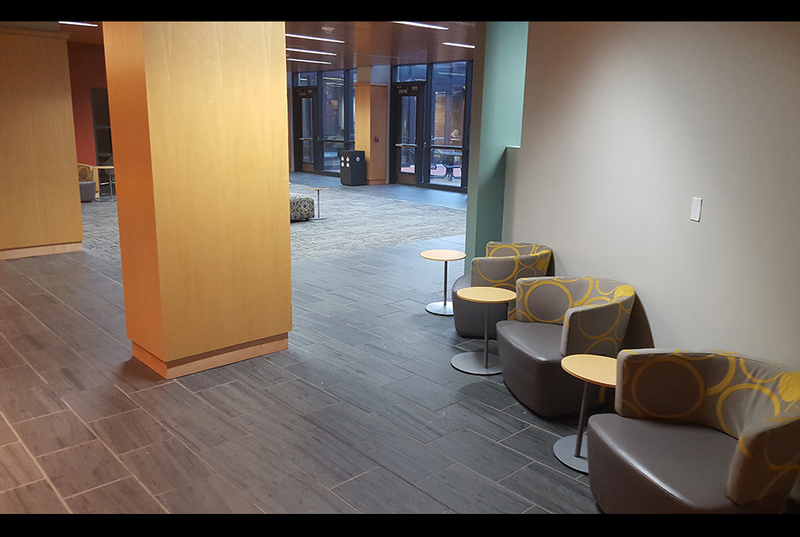 We also work with external vendors and Facilities Management on services including equipment rentals, staging, setup and more. Our team can secure gym access with Recreational Sports and provide fax or telephone services as needed. 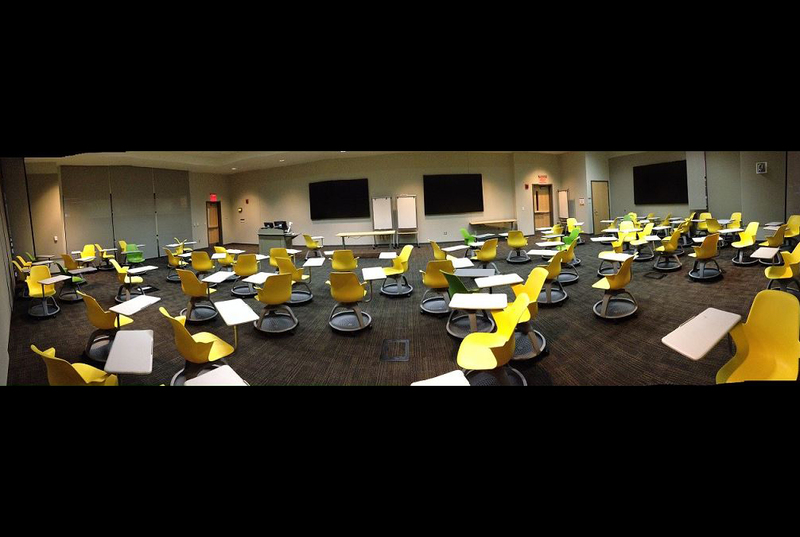 Reserve your space today with VCU Conference Services. 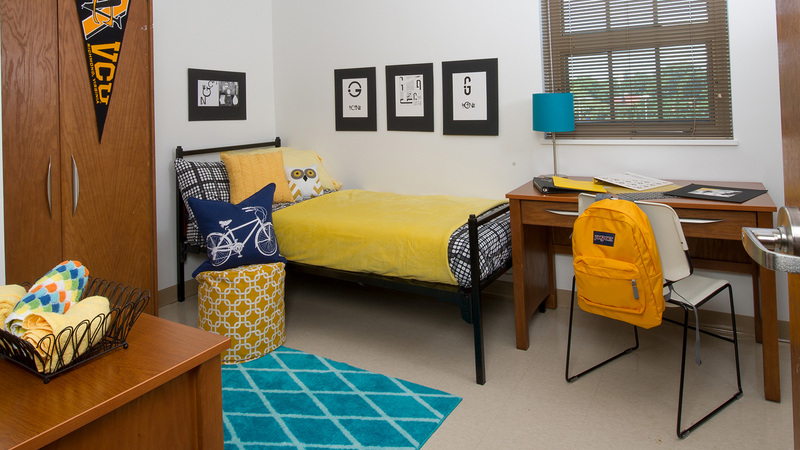 On Campus: We have several different types of residence hall accommodations located conveniently on the Monroe Park or MCV campuses. 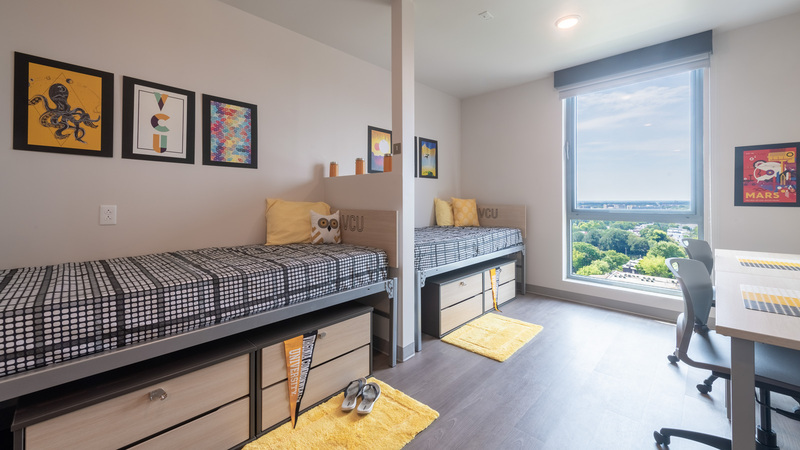 Residence hall amenities include unique floor plans, air conditioning, internet access, laundry access, optional linen packages, kitchens and 24-hour security. 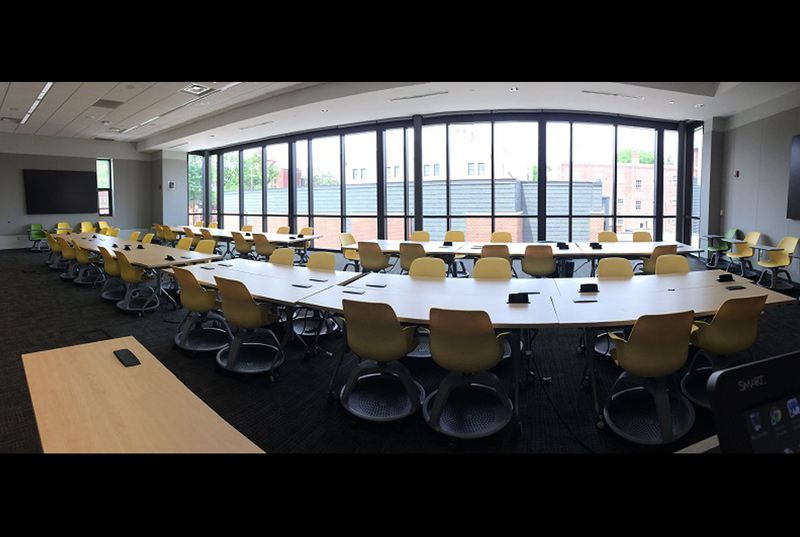 With options of single or double rooms, traditional rooms, suites, or apartment-style living, we can find the perfect match for your conference and budget needs. 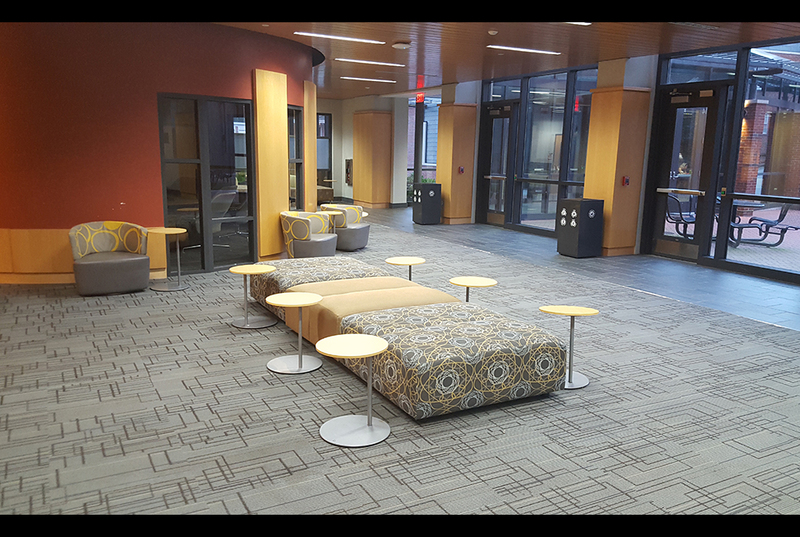 Off Campus: Want to stay a little farther away? We can arrange a room block for you at a nearby hotel. Our relationship with multiple hotels in the area allows us to assist in securing the best possible room rate for your group. Need summer housing for yourself or your interns? Then join our RAMily and book with us. We offer affordable housing with weekly payment options suitable for short-term and long-term guests. For information on our download the “Join the Ramily Summer Intern Housing” guide. Overnight accommodations are not included for family members/guests but there are several options available. 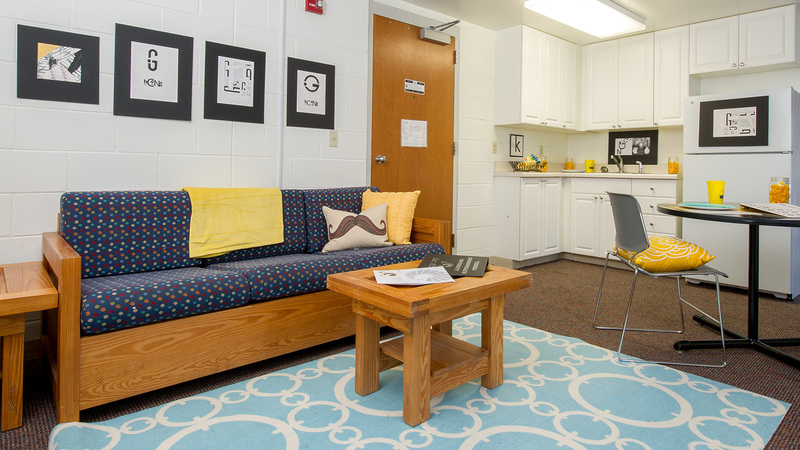 Housing on campus is available in the Cary & Belvidere at a rate of $50-$170 per night depending on family size. Please note that this is not the residence hall students are housed in during NSO. Please visit the NSO Family Overnight Stay form to make a reservation. Whether you are hosting an elegant dinner, throwing a celebratory luau or merely providing a coffee break for your participants, VCU Catering can meet your needs. VCU’s catering staff takes pride in offering an array of food and beverages designed to meet the needs of any conference. Options range from box lunches and picnics to buffets and plated meals. VCU Catering and our staff work hand-in-hand to create incredible menus and the perfect atmosphere for any conference. All catering contracts arranged through us give you access to VCU’s experienced catering staff, including a seasoned executive chef, skilled servers, an artistic pastry chef and a dedicated catering manager. Conference sponsors may choose to use other caterers from the metro Richmond area. We have established strong relationships with many of Richmond’s finest and can gather bids for your catered function. 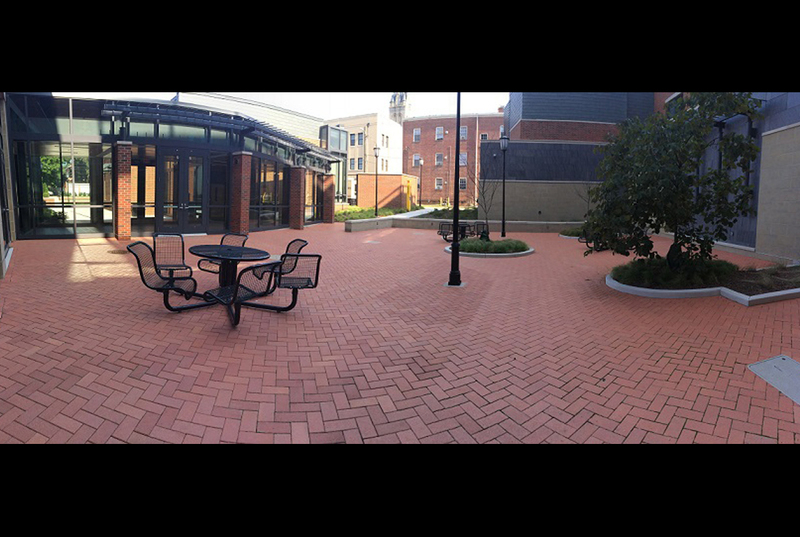 We work with VCU Parking and Transportation to provide visitor parking. Daily and hourly parking is available at the West Broad Street Parking Deck, West Cary Street Parking Deck, West Main Street Parking Deck and 8th Street Parking Deck. Our team will make parking arrangements and can even charter a bus for your event. 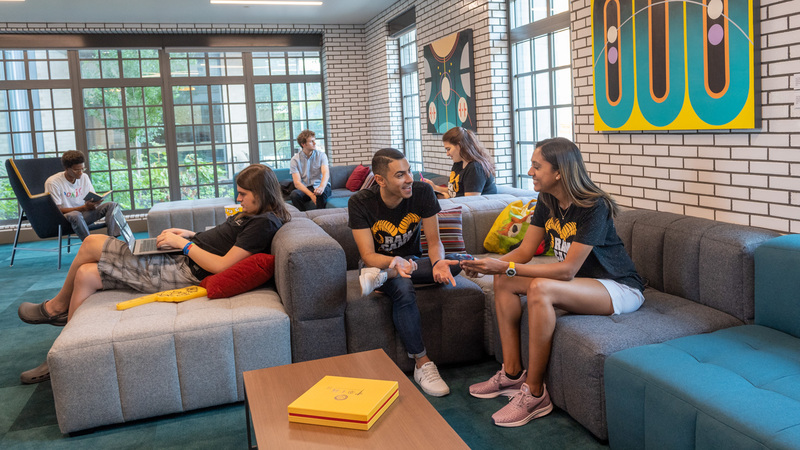 With central locations on campus, VCU’s dining centers provide easy access to retail food options within walking distance of your meeting location and residence hall. The Shafer Court Dining Center features all-you-can-eat buffets for breakfast, lunch and dinner. A wide selection of entrees is available for each meal, including vegetarian options. VCU Dining Services extends every effort to accommodate special dining needs and requests with advance notification. 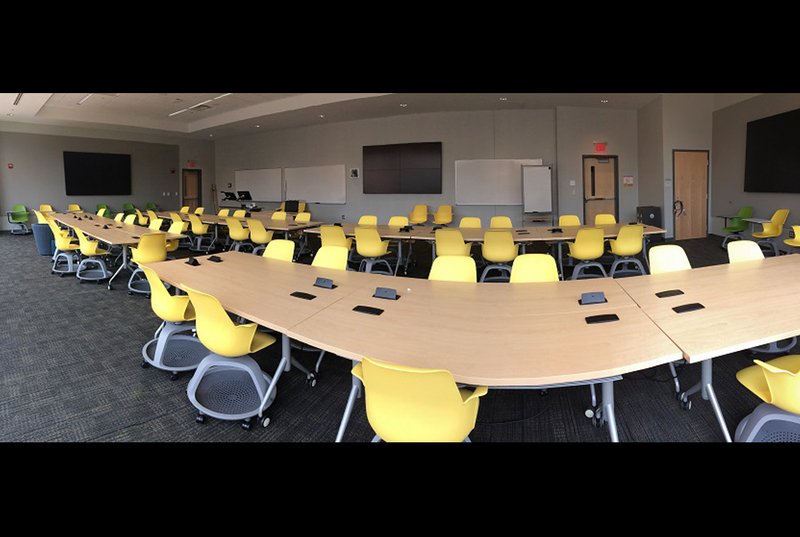 Q. I would like to hold a conference at VCU. How do I start? Complete our Conference Request Form, and our Conference Services staff will respond promptly to your request to walk you through the process. Q. My conference comes to VCU every year. Do I still have to fill out a space request form? We do ask that you fill out a Conference Request Form each year, as policies, rates and/or dates may change. Q. 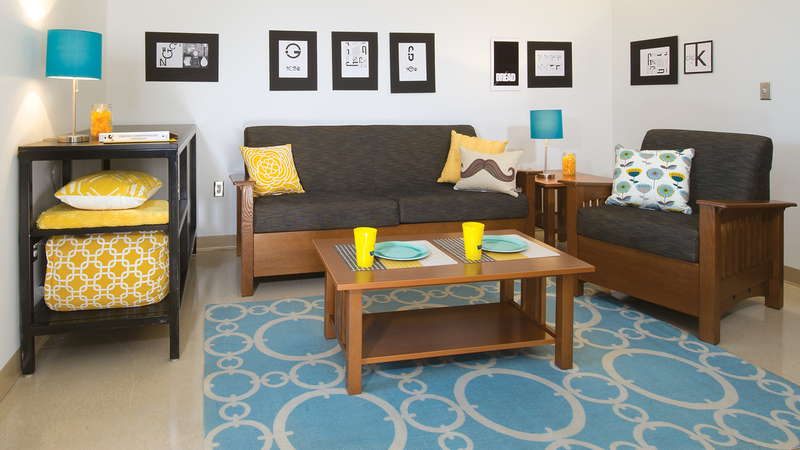 Do you provide linens for the residence halls? We can provide them for a fee. 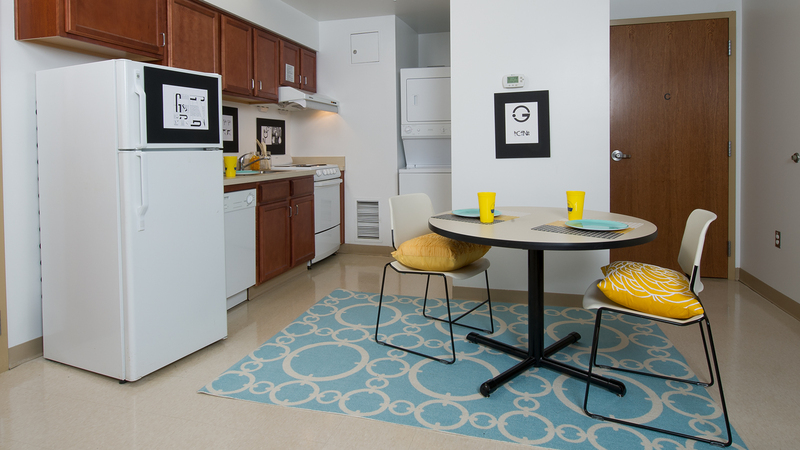 Attendees may wash their own linens in our residence hall laundry rooms, or have new ones provided each week. You may also purchase disposable pillows. Q. Is a deposit required for my conference? All conferences are required to pay a 50% nonrefundable deposit once your space is confirmed and no later than 60 days before your event. Your deposit counts toward your final bill. Q. Why are the total charges for my conference less than my quote? When we build your quote, we build it for the maximum number of participants so you can see what the highest charge would be. Costs could be lower if you have fewer participants. 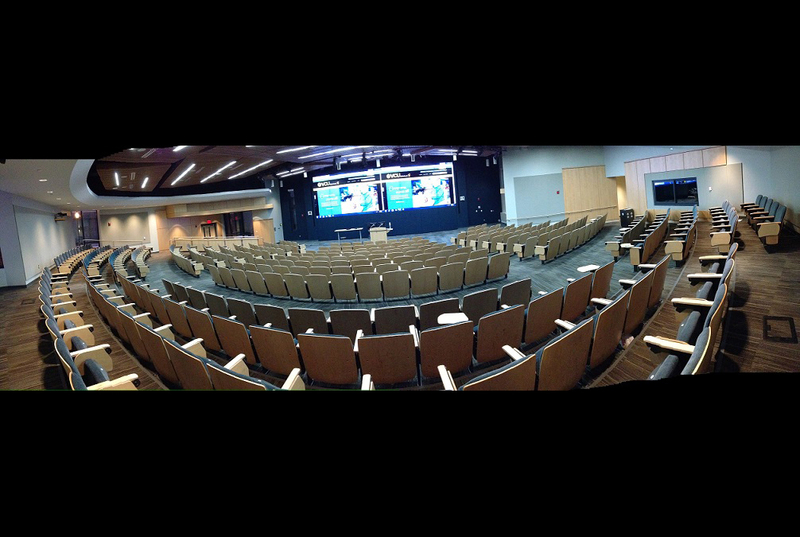 VCU Conference Services also seeks ways to make your conference or event as cost-effective as possible. Q. Why is my total conference charge higher than my quote? This can happen for a few different reasons, such as hosting more participants than expected and incurring increased fees. However, no additional charges are added to an account without prior written approval. Q. What is the cancellation policy for conferences? 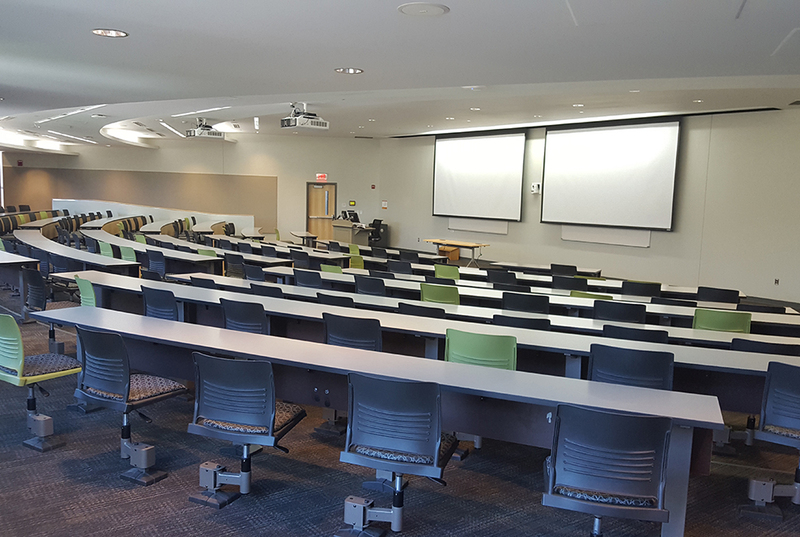 Conferences can be canceled with no charge 60 days prior to the conference start date, or move-in date for the first conference participant or staff member, whichever is earlier. Any cancellations less than 60 days in advance will mean a forfeit of the deposit. Cancellations 15 days or less prior to the event will result in forfeiting the deposit and all room fees, including setup fees, catering and AV techs.